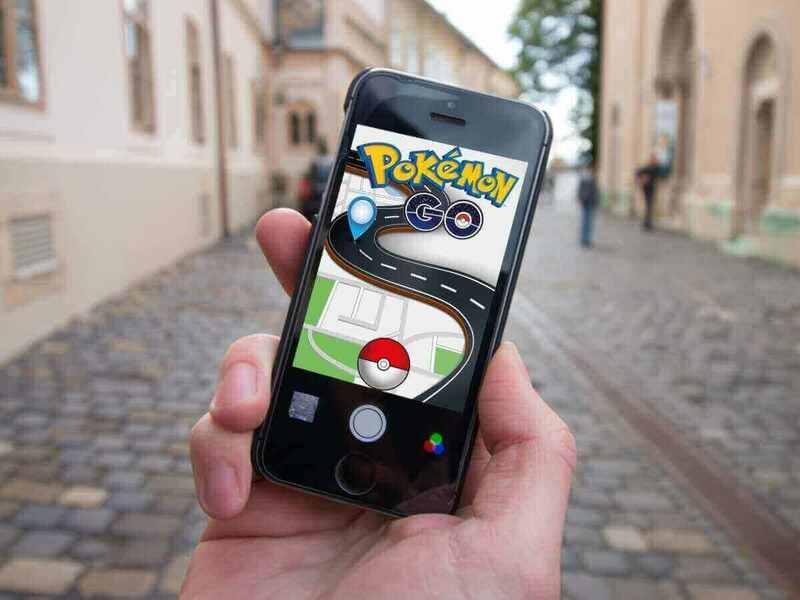 Augmented Reality is a unique in many ways than just Entertainment apps. And the giants in the technology industry have realized its potential. The application of Augmented Reality is limitless. Here’s a look at the top industries in which Augmented Mobile Apps can be game changer. Healthcare: Medical practitioners can practice within a controlled environment and dissect a human body to understand their functions better. Education: There are endless ways of implementing augmented reality in classrooms. Students can experience different teaching environment within the four walls of the school. A real-life experience is a much more remarkable way of learning. Military: Augmented Reality can help soldiers to view detailed check potential enemies, checkpoints, and weapons information with ease. Entertainment: From AR gaming mobile apps to the next level sci-fi movie experience, Augmented Reality has a more to offer in the industry. 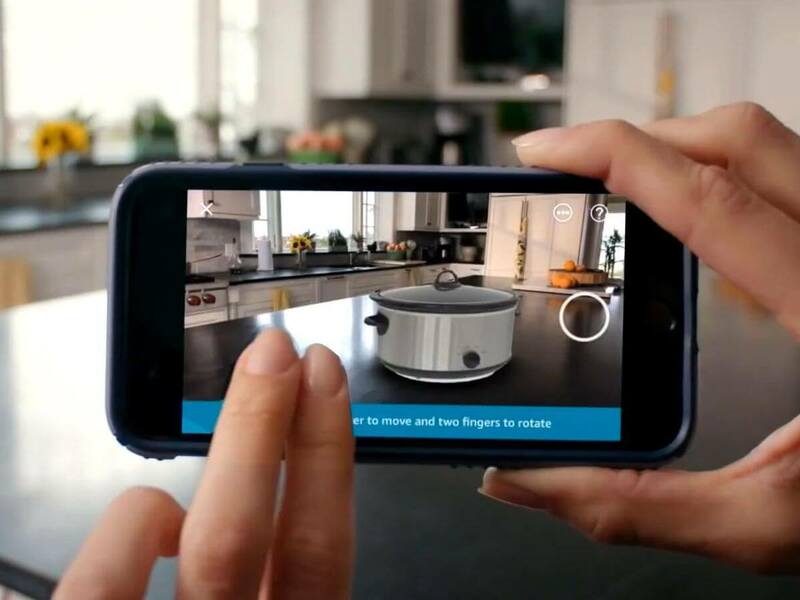 Retail: Imagine if you have a mobile augmented reality app that helps you if you are shopping furniture online, you can move mobile across your room and place the sofa wherever you want in real-time. For retail outlets, a customer can use their mobile augmented reality app to scan the products on the aisle and read its reviews, compare products and even receive extra discounts on the app. Advertising & Marketing: Business houses with traditional advertisements can reach huge audience with modern trend setting promotions through AR mobile apps. Travel & Tourism: Navigation augmented reality mobile apps can be of great assistance to people traveling to new places. Tourists can hold up their phones in tourist places to have their own personal guide informing them about its history, the place and more. We created a globally renowned AR app for our client with a tech based solution that is useful in day-to-day experience for the users. Atlantis AR app, a major concept to develop this AR app is to help the user to improve their stay at restaurants, hotels, cafes, parks, art galleries and other points of interest. This App will enable users to create a mindfulness development platform that incentivizes users through tokenized rewards. Technologies are full of possibilities, and only limited is the imagination. Start building your AR apps today! Head over to the Latitude Technolabs Private Limited to get started in Augmented Reality Application Development.